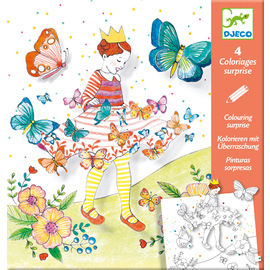 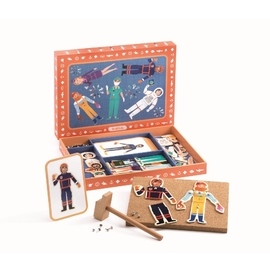 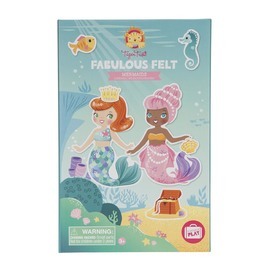 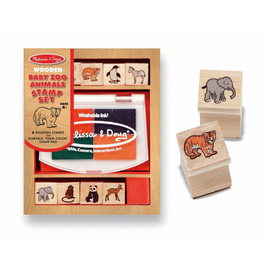 This Djeco Colorado Velvet Colouring Kit makes learning to colour easier for younger children. 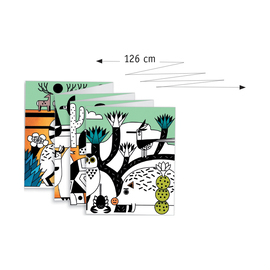 The velvet contours around each image help children avoid going over the lines and the black outlines show off the bright colours inside. 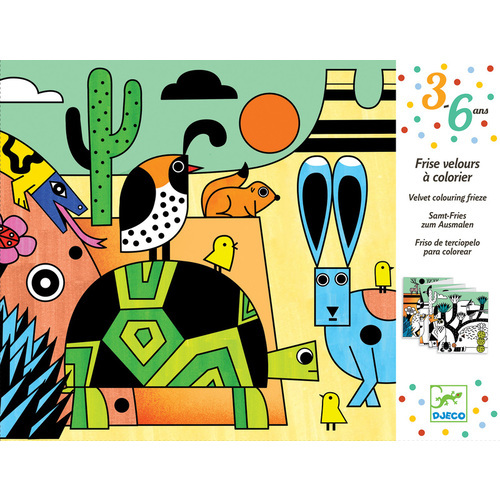 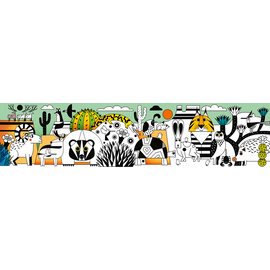 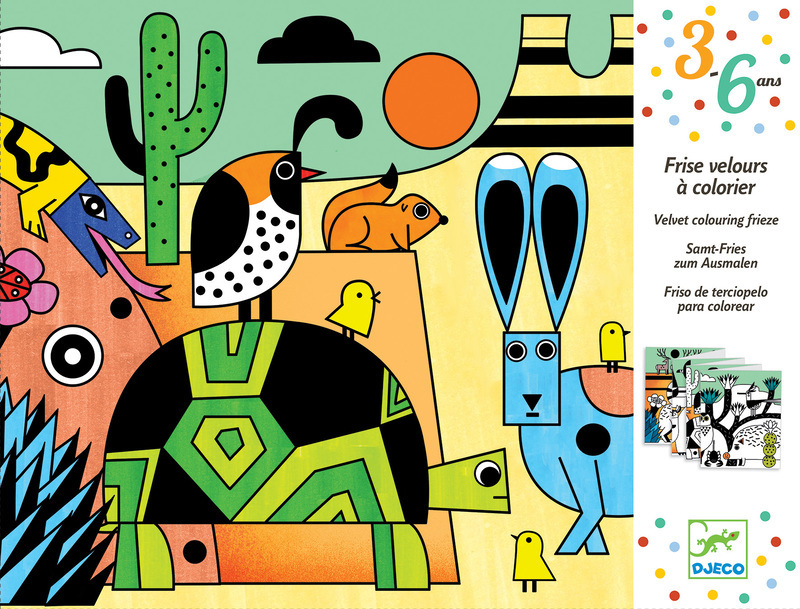 This bright and playful velvet colouring sheet feature animals in a Colorado landscape. 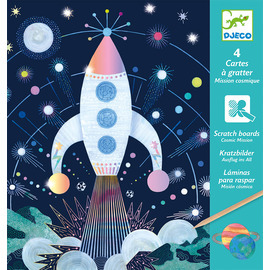 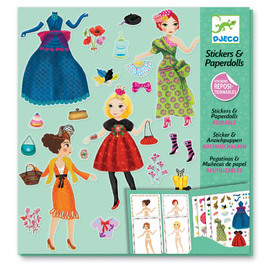 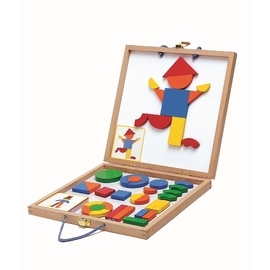 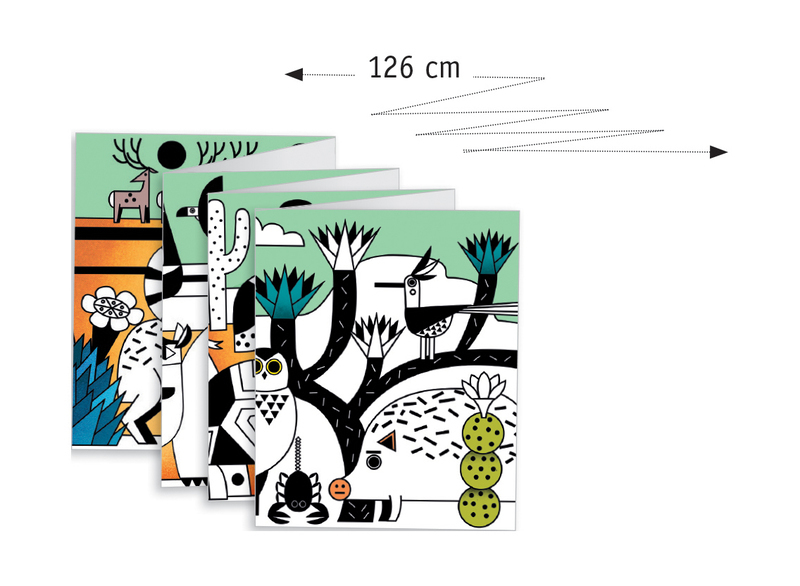 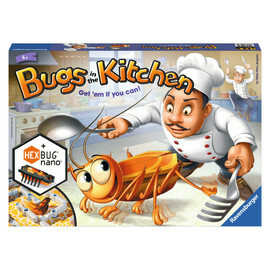 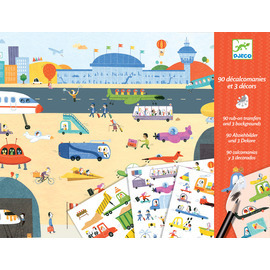 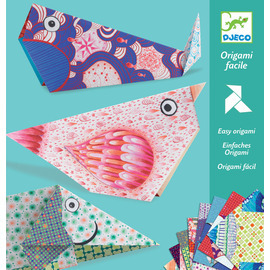 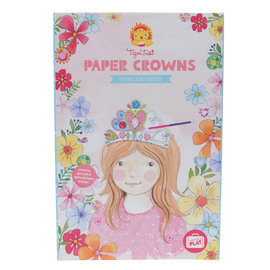 This Djeco activity kit includes one large colouring sheet 126cm long. 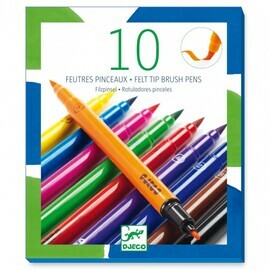 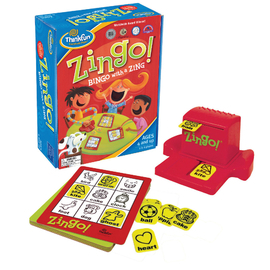 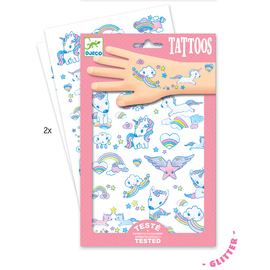 Great for multiple children to colour on at the same time.